Is Dr. Luke guilty of sexual assault accusations Kesha has thrown his way? 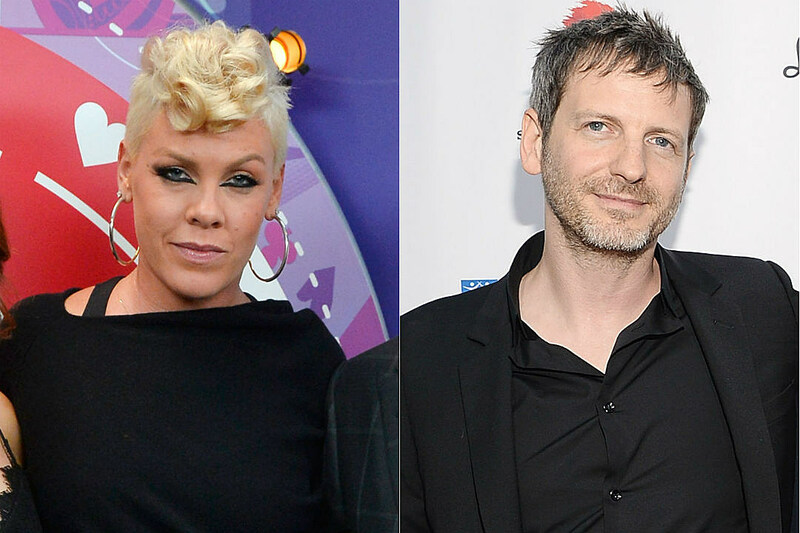 It’s not for P!nk to say, but either way, the Beautiful Trauma singer is sure the pop producer is a terrible person. In a new interview with The New York Times, P!nk, whose latest album Beautiful Trauma is just days away from release, said any reputation Luke has had to confront since Kesha’s claims came to light is a collective case of karmic retribution.